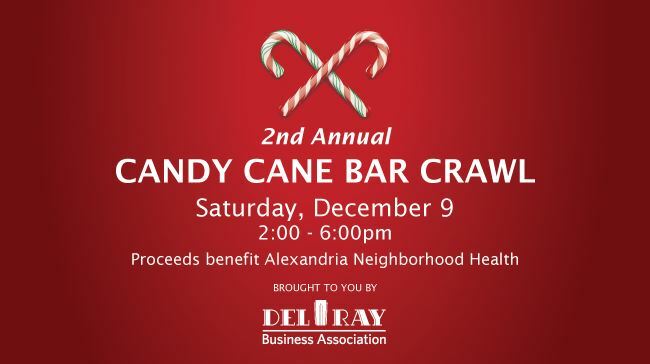 The 2nd Annual Del Ray Candy Cane Bar Crawl is coming! Get your festive gear on and go on down to Del Ray for an afternoon of cocktails and seasonal cheer! The event features 12 of Alexandria’s favorite restaurants and takes place Saturday, December 9 from 2-6PM. 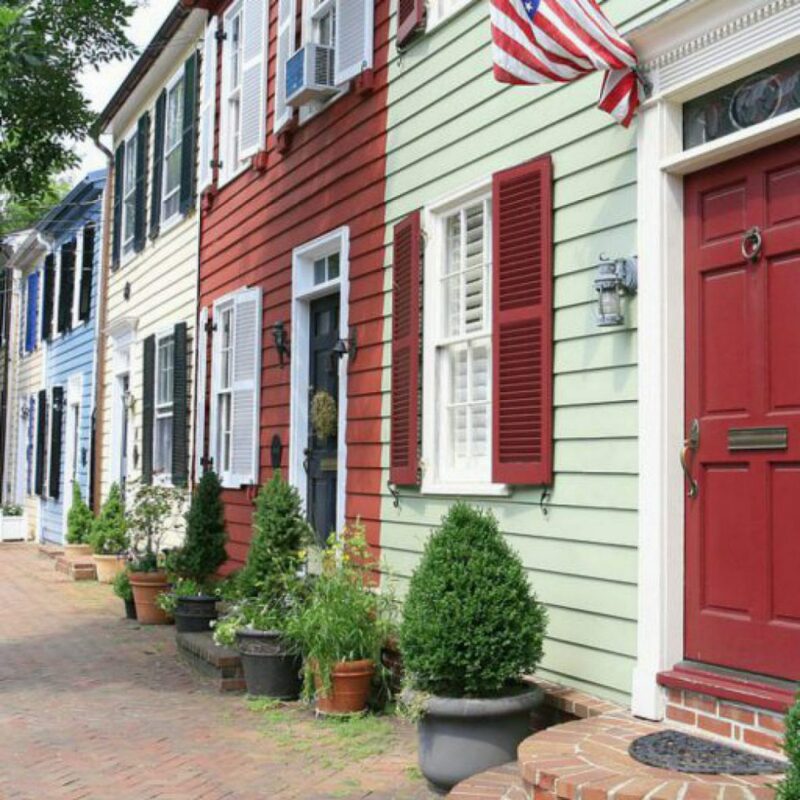 Proceeds benefit Alexandria Neighborhood Health which provides basic primary medical, dental and behavioral health care to uninsured or under-insured in our area. Participating bars/restaurants include Evening Star Cafe, FireFlies, Del Ray Pizzeria, Junction Bakery & Bistro, KAiZEN Tavern, Live Oak, Lena’s, Nectar Coffee & Wine Bistro, Northside 10, Pork Barrel BBQ, St. Elmo’s Coffee Pub, and Stomping Ground.